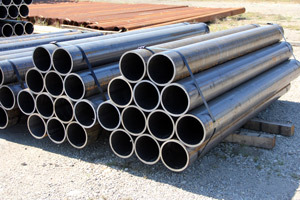 Steven Steel has extensive experience providing K12 and higher bollards for a wide variety of applications. 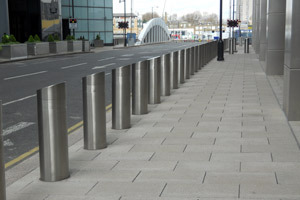 We can supply specialty designed bollards based on customer provided designs for added security. 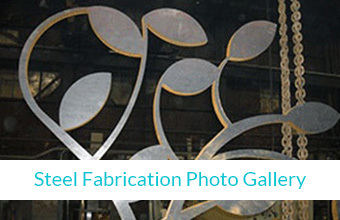 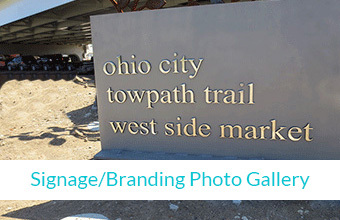 Our most common size is up to 10 inches but have fabricated custom designed bollards for specific applications. 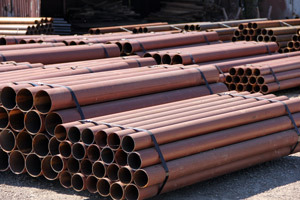 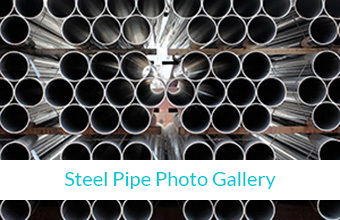 Bollards can be provided as bare steel, red oxide primed, galvanized or powder coated pipe. 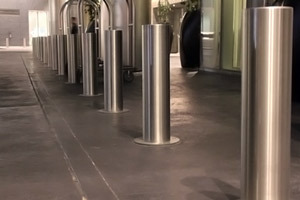 Steven Steel has provided bollards for many high security applications, such as major airports, NY memorials, store fronts, gas stations, banks, parking lots, ATM's, dumpster enclosures,fueling areas and many other applications. 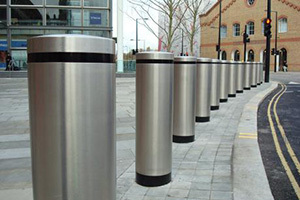 Find out how bollards greatly increase the security of an area by providing vehicle containment and safe pedestrian access.